Medication For Controlling Migraine Pain Identified! 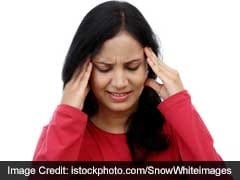 Home » Living Healthy » Medication For Controlling Migraine Pain Identified! This treatment involves an antibody therapy which fights the key inflammatory molecule responsible for migraine pain. For people who suffer from migraine pain very often, here's some good news. Researchers have identified a medication which can prevent migraine pain before it begins. This treatment involves an antibody therapy which fights the key inflammatory molecule responsible for migraine pain. It helps in reducing the number of times a migraine patient deals with migraine headaches in a month, in a 3rd phase trial. 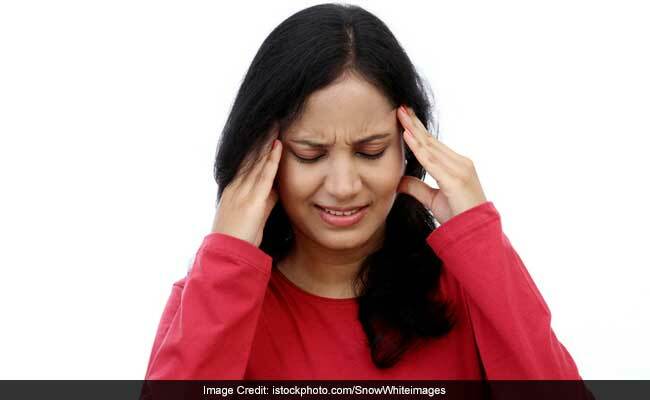 "This therapeutic approach offers new hope for people whose migraines cannot be treated with existing medicine," Stephen D Silberstein from the Thomas Jefferson University in the US said. WHO has estimated that 127 to 300 million people pain across the world deal with chronic migraine pain occurring 15 or more than 15 times in a month for a period of three months. Migraine pain can be excruciating and very distressing. Though there are a whole lot of options available for fighting the pain, migraine pain halts for a very short time and is back to normal soon after. Fremanezumab is the drug that is responsible for blocking the action of the migraine-associated protein, calcitonin gene-related peptide (CGRP). This biological agent or drug binds and blocks the overall action of the migraine-causing protein. CGRP has now become the point of focus in the migraine-drug development research. During migraine pain, peptide is released at high levels. Peptide is released in response to migraine inflammation and leads to a cascade effect which increase CGRP release. As a result, the brain becomes even more sensitive to the migraine pain. Doctors are currently working to block this peptide and checking if this effort will be fruitful in reducing or controlling the sensitivity and inflammation which is contributing to migraine pain. A study was published in the New England Journal of medicine. For this, researchers chose 1130 patients and divided them in three groups. The first group of patients was given quarterly treatments, the second was given a treatment every month and the third group received placebo injections. This went on for 16 weeks with a 12-week window. It was found that patients treated with fremanezumab experienced pain for less number of days with a 4.3 average for quarterly and 4.6 average for a monthly treatment. "We saw some patients with 100 per cent reduction in migraine, others with 75 per cent reduction," said Silberstein. 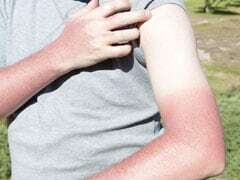 The response level, however, differed in patients. They also checked how well the therapy worked with respect to the pain experienced by every patient. The percentage calculation was based on a 50% reduction in the number of the days the pain was experienced as severe or moderate every month. The researchers found that on the basis of this measure, 37.6% of the patients in the monthly group and 40.8% on the quarterly group reported a 50% reduction in the number of headaches they experienced as compared to only 18.1% in the placebo group.